My patient, Rebecca lives in Shanghai so we do our follow up called via Skype video conference. On the last call, I asked Rebecca, “how are you doing?”, and she informed me , ” Oh, I’m OK except for these annoying acne breakouts.” We then launched into a discussion of acne prevention with vitamin B5 and L-carnitine as described in my previous article. Afterwards, I realized I forgot to mention an old blood pressure drug called spironolactone which also serves as an anti-acne drug by inhibiting testosterone. We have many patients finding it is helpful in controlling acne. Usual dosage is 100 mg daily. Left Image Mona Lisa with Acne courtesy of Leonardo Da Vinci and Paris Louvre Museum..
1) Spironolactone safe and effective for adult female acne. Bob Kronemyer Jun 23, 2017 Dematology Times.2)Layton, Alison M., et al. “Oral spirono-lactone for acne vulgaris in adult females: a hybrid systematic review.” American journal of clinical dermatology 18.2 (2017): 169-191. 3) Barbieri, J. S., et al. “Frequency of Treatment Switching for Spirono-lactone Compared to Oral Tetracycline-Class Antibiotics for Women With Acne: A Retrospective Cohort Study 2010-2016.” Journal of drugs in dermatology: JDD 17.6 (2018): 632-638. 4) Charny, J. W., J. K. Choi, and W. D. James. “Spirono-lactone for the treatment of acne in women, a retrospective study of 110 patients.” International journal of women’s dermatology 3.2 (2017): 111-115. 5) Kelidari, Hamid Reza, et al. “Spirono-lactone loaded nanostructured lipid carrier gel for effective treatment of mild and moderate acne vulgaris: A randomized, double-blind, prospective trial.” Colloids and Surfaces B: Biointerfaces 146 (2016): 47-53. 6) Grandhi, Radhika, and Ali Alikhan. “Spirono-lactone for the Treatment of Acne: A 4-Year Retrospective Study.” Dermatology 233.2-3 (2017): 141-144. 7) Layton, Alison M. “Top ten list of clinical pearls in the treatment of acne vulgaris.” Dermatologic clinics 34.2 (2016): 147-157. 8) ur Rehman, Habib, et al. “Treatment of Post Adolescent Female Acne with Spirono-lactone and Low Dose Isotretinoin.” National Editorial Advisory Board 29.5 (2018). 9) Carter, David. “Potassium Monitoring in Young Women Taking Spirono-lactone for Acne is Unnecessary.” AJN The American Journal of Nursing 115.6 (2015): 57. 10) Harper, Julie C., et al. “Treating Acne in Adult Women.” Dermatology News® (2018): 12. 11) Bagherani, Nooshin. “Efficacy of topical spirono-lactone in treatment of acne.” Dermatologic therapy 28.3 (2015): 176-176. 12) Schlosser, Bethanee J. “Hormonal Therapy for Acne: Pros and Controversies.” (2017). 13) Diri, Halit, et al. “Comparison of spirono-lactone and spirono-lactone plus metformin in the treatment of polycystic ovary syndrome.” Gynecological Endocrinology 32.1 (2016): 42-45. 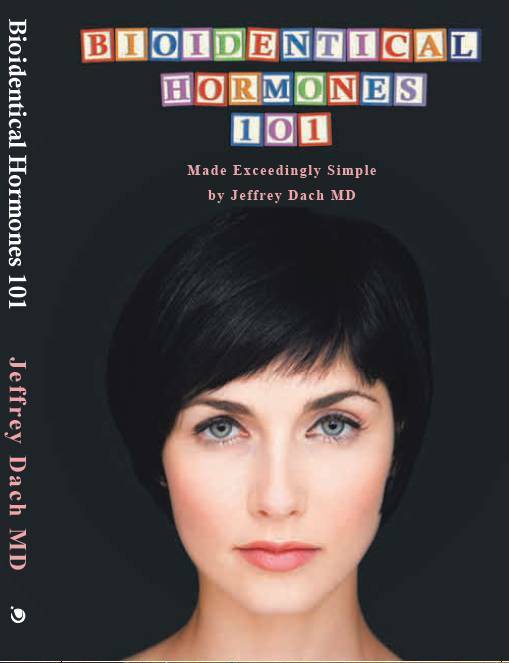 The post Spironolactone for Female Acne Safe and Effective appeared first on Jeffrey Dach MD.